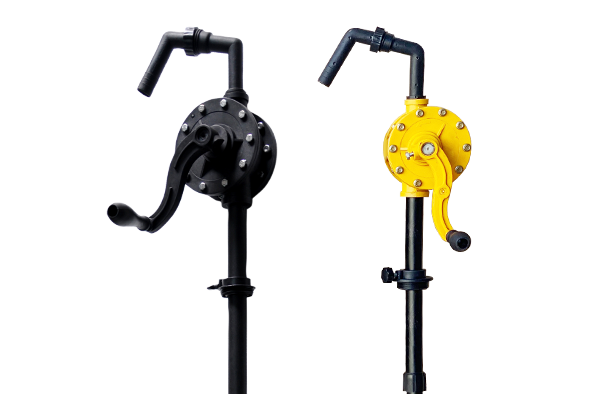 Ambica Machine Tools is one of the leading manufacturer, supplier and exporter of barrel pumps, drum pumps and rotary pumps with wide range of operating options. 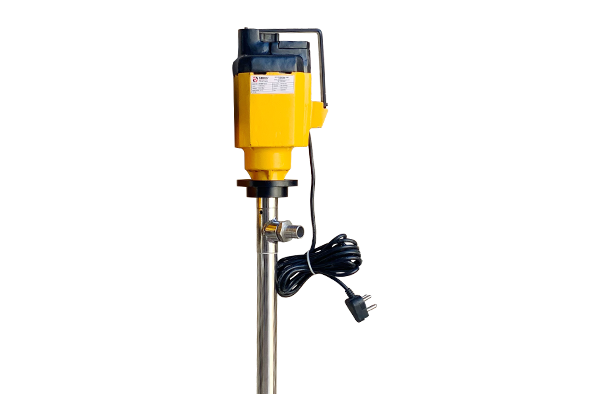 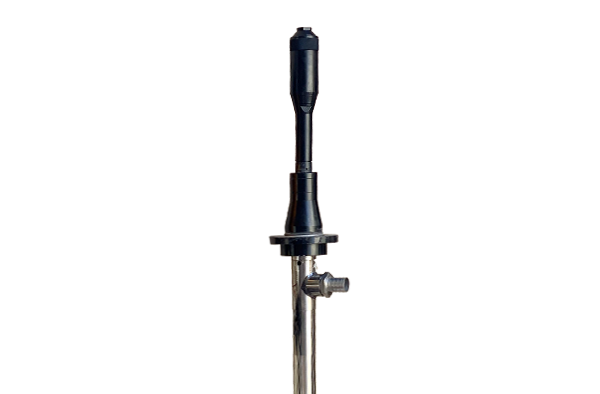 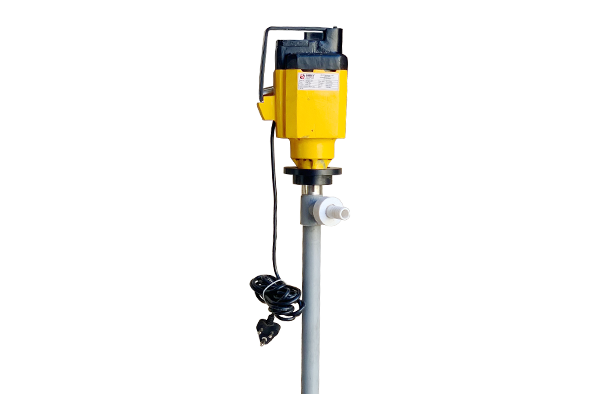 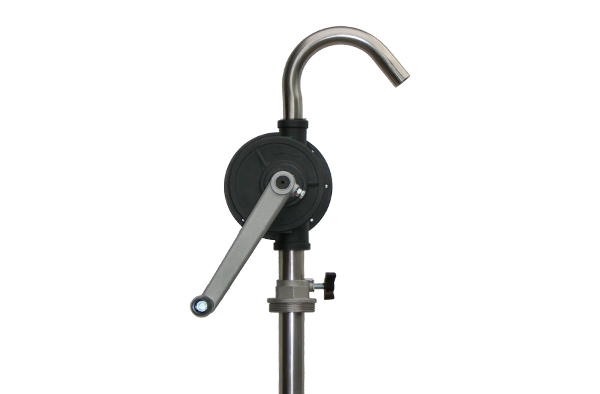 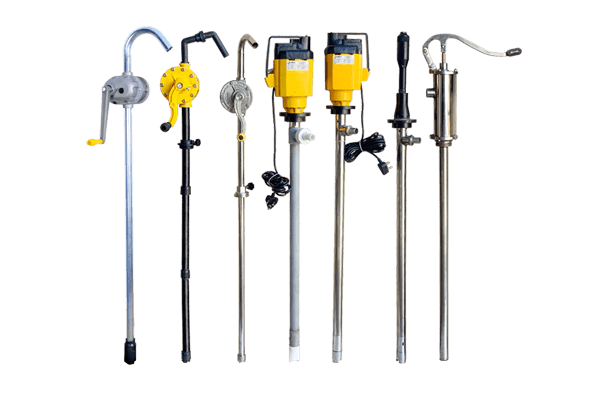 We provide barrel pumps like Air operated Barrel Pump, Pneumatic Barrel Pump and Electric Barrel Pump which are designed to provide secure and fast transfer of fluids such as acids, bases and solvents.Another fine pump you find in this category is the rotary pump. 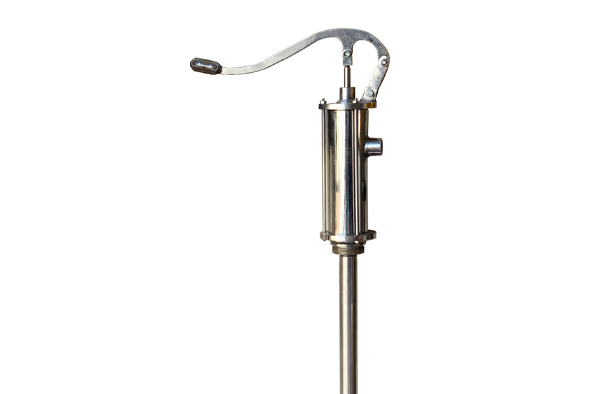 The rotary pump is a positive-displacement pump.Rotary pumps are capable of pumping more fluid than reciprocating pumps of the same weight. 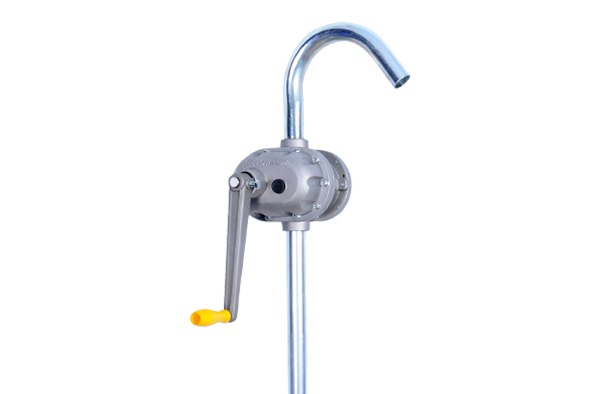 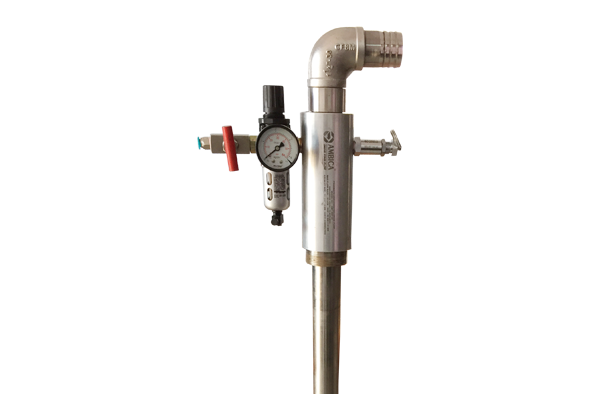 We, at Ambica Machine Tools have ultimate professional solution for all your transfer needs with our range of versatile barrel pumps.